When you choose our quality products and service, you can rest easy knowing that KOHLER® backs them with one-year limited warranties. At Comfort Shower and Bath, we believe in standing behind the quality of the products that we provide. 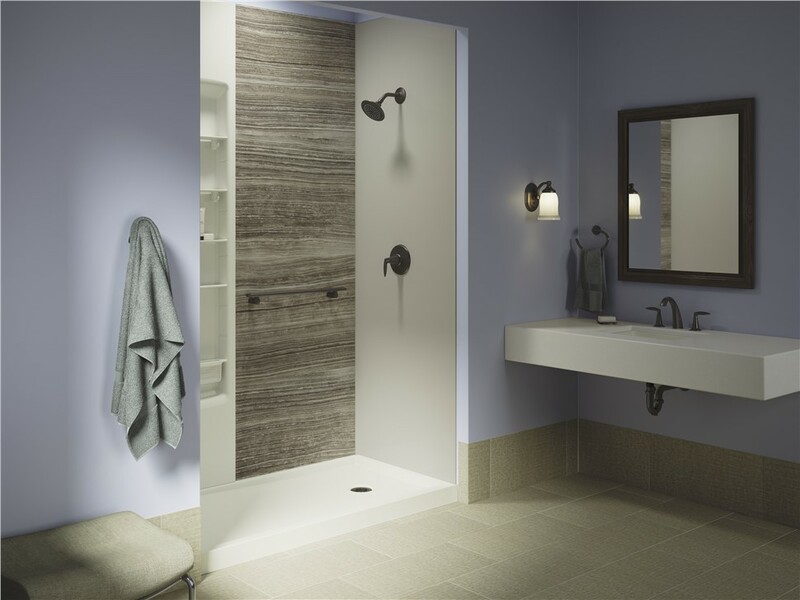 In fact, our baths and showers come with some strong warranties so that you can have peace of mind and protection for the investment you made in remodeling your bathroom. Whether you choose our KOHLER® enclosures, baths, or showers you can expect them to come with a manufacturer’s one-year limited warranty. If you find that there are any defects in the material or workmanship, we will repair, replace, or make adjustments as we see fit. To find out more about the details of the warranties that accompany our KOHLER® products, we encourage you to contact us at Comfort Shower and Bath right away. You can call to speak with one of our knowledgeable representatives or simply fill out our online form to request a free project quote.